Launched back on Tuesday, September 15, Destiny: The Taken King was a massive success for Activision and Bungie, with the publisher announcing that it broke the record for the most downloaded day-one game in PlayStation history. Not only that, but it also surpassed Destiny’s launch day (the biggest new game franchise launch in history) in terms of total players and peak online concurrency. Destiny: The Taken King is officially the most downloaded game on day-one in PlayStation history and set a new benchmark for both total Destiny players and peak online concurrency on day-one, so it’s safe to say the Destiny franchise continues to gain momentum. Along with our talented partners at Bungie, we cannot wait to watch the community continue to grow and tackle the King’s Fall Raid kicking off on Friday. 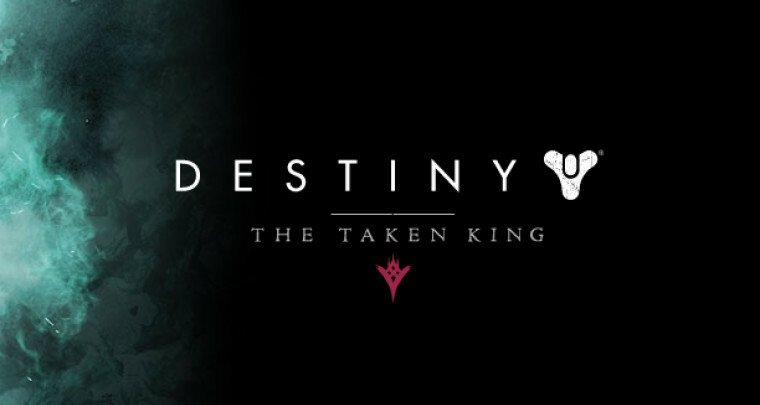 PlayStation gamers receive access to a host of additional content for The Taken King, including a Strike, a Crucible map, three sets of armor and an exotic weapon, timed exclusive until at least Fall 2016. Both The Taken King and the Legendary Edition include a character boost, called “Spark of Light,” a one-time increase to level 25 which is the minimum level required to play The Taken King content. As Hirshberg mentioned, next up for The Taken King is the King’s Fall Raid, which goes live at 10am PT/1pm ET tomorrow, September 18.